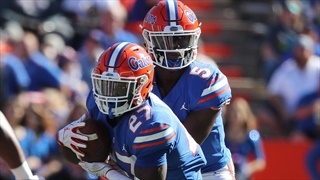 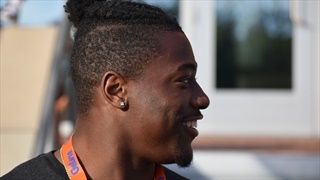 While he may be reluctant to do interviews, there is one thing Lakeland (Fla.) five-star running back Demarkcus Bowman wanted the media to be perfectly clear about on Sunday afternoon, he has a clear cut leader for his services. 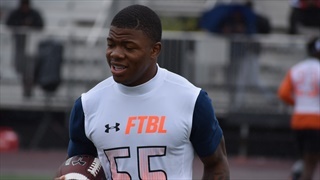 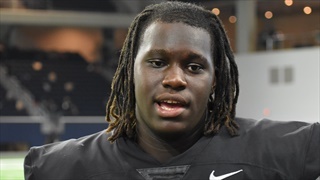 During today's Under Armour All-American Bowl check-in Lakeland (Fla.) Florida four-star signees Deyavie Hammond and Keon Zipperer said that they feel as though early playing time is available with the Gators. 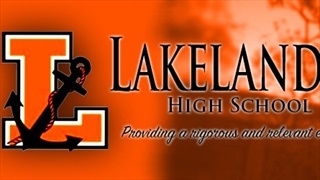 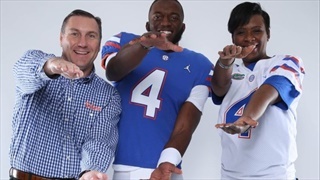 No matter the name you put on it, a triple, hat-trick, three run dinger, etc... there are no words to sufficiently signify how big a deal it is for Florida to land three four-star rated players out of Lakeland today. 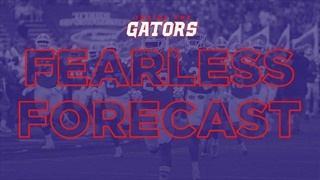 With less then 12 hours before Letters of Intent start streaming into Florida's football office Inside the Gators takes a final look at the 10 targets on the board who are scheduled to sign on Wednesday. 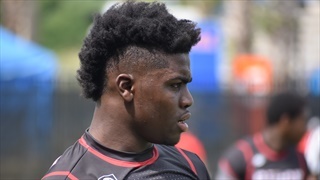 Here on the final weekend before the early signing period begins next Wednesday, Florida is set to play host to five official visitors this weekend, three of them are rated as four-stars or higher. 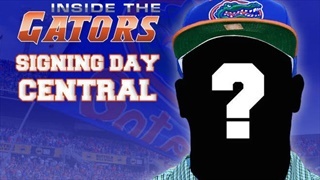 Where does Florida stand with the top uncommitted prospects who took official visits to Gainesville this weekend? 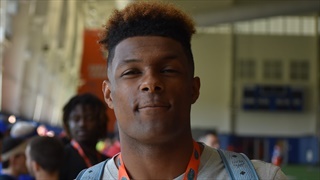 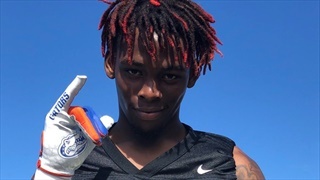 Inside the Gators has the latest on prospects Florida has lost and gained ground with over the last 48 hours. 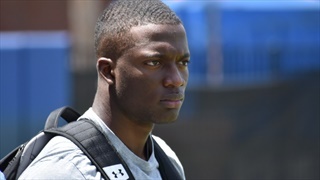 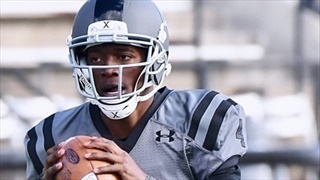 Entering his official visit weekend Richmond (Va.) Henrico four-star quarterback Jalon Jones was already 100% certain he would sign with Florida. 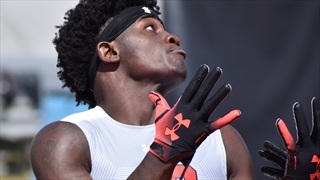 This weekend was about more than just himself. 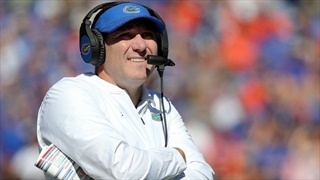 Florida is set to play host to 14 official visitors this weekend, nine of them are rated as four-stars or higher.